Make orange julius pops immediately if you love delicious frozen treats. If you have ever had an Orange Julius, you know that they are a citrus delight. Here’s a recipe to make orange julius pops that will hopefully replicate the flavor of the original in frozen form. This post contains affiliate links. With just a few ingredients you can create drool-worthy pops that don’t take long at all. The frozen treats are yummy for parties, or any hot summer day. Or, if you are like me, you love frosty desserts no matter what the temperature is. Just bundle up. They are too tasty to miss out on. Use different frozen juice concentrates to experiment with other flavors. Make too much of your morning smoothie? Freeze it into a pop. Once you start making them, the possibilities become endless. But, for now, let’s focus on making the sunnily scrumptious orange julius pops. This homemade popsicle recipe is not as healthy as the melon pops, but I plan to play with it a bit to see if it can be tweaked. I want to try freshly juiced orange juice, maybe some vanilla protein powder, and then we shall see from there. I’ll keep you posted. Even if I don’t change it up, it’s still better than chasing down the ice cream truck! 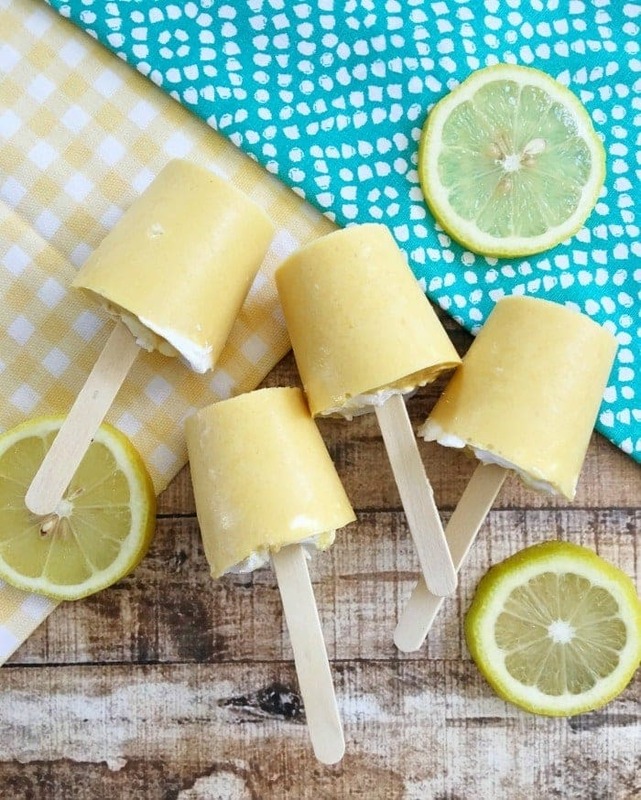 DIY orange Julius popsicles on a hot summer day. These tasty frozen treats will remind you of the popular drink. Will you make orange julius pops this summer? I do like orange julius but haven’t had any in a long time. These look yummy. 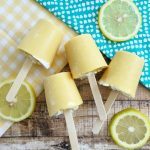 Orange Julius Pops are a great idea! I would definitely enjoy these on a hot summer day. Thanks for the great recipe! I’ll have to try it this summer with my kids. Can’t wait to try it this summer. It will be refreshing treat! Oh yum girls! Pinned! Thanks for linking up to Merry Monday! Sharing on FB as well! Have a great week! Finally going to hit 90 degrees this week. Just in time for some of these pops. We make popsicles every Thursday during the summer…it’s popsicle night 🙂 We’ll have to try this recipe. Thanks for sharing at Welcome Home Wednesdays! See you tomorrow! Oh wow! I grew up with Orange Julius and LOVE them. I bet these would be an incredible summer treat. Thanks for sharing at Delicious Dishes recipe party! This recipe looks delicious. I just have to make it for my grandchildren when it is hot outside. These orange Julius pops look so cool! I would love to make them for my grandchildren and I am sure I will as hot as it is. Thank you! Looks so yummy. I want these now! 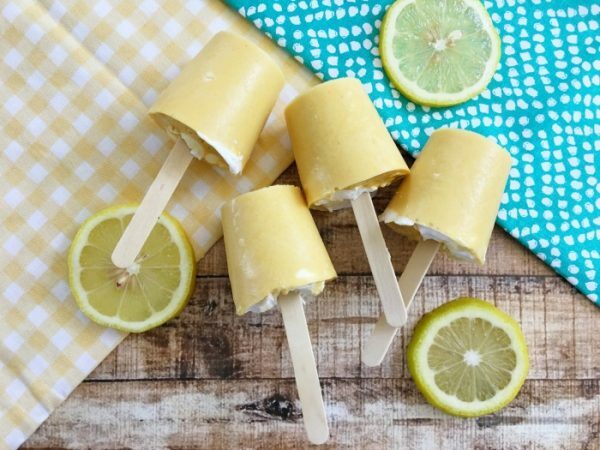 I love Orange Julius drinks, will definitely try these pops. Great for summer.